Mr Akanda Oro, popularly known as Awikonko, an online journalist and radio presenter has been sued by Ex-President Olusegun Obasanjo, for N1bn. Awikonko was quoted as saying, “Obasanjo’s murder of Bola Ige, if not for the shortage of time, I would have listed the names of those murdered by Chief Olusegun Obasanjo during his regime. Bloodshed during Obasanjo Aremu’s regime was too much. “There are repercussions for every evil deed done… In case you hear of my death, do not be sad. Perhaps this is the only mission I have been sent by God to accomplish. The fellow that killed a whole Minister of Justice and Aattorney General of the Federation went scot free. 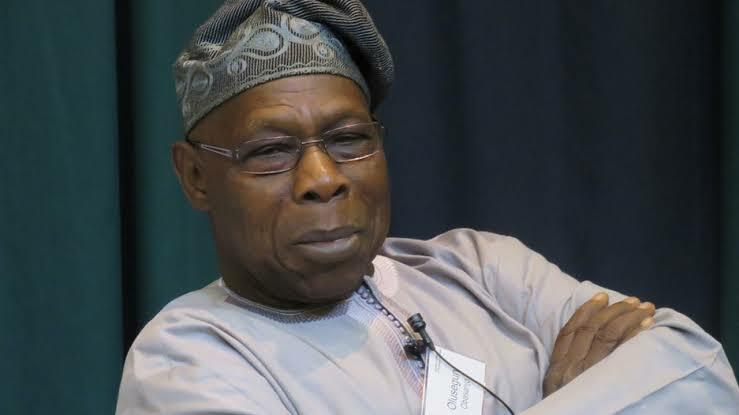 In the suit filed by his lawyer, Kanu Agabi (SAN), Obasanjo said the claims by the journalist which were also posted on social media were malicious and false. In the suit filed before Justice O.A Adenyi of Apo Federal Capital Territory High Court with number FCT/HC/CV/2920/18, the former President asked that Awikonko retract the publication.